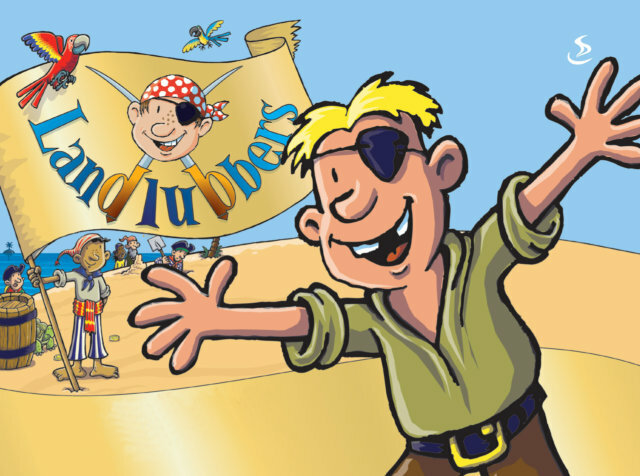 Landlubbers are pirates searching for hidden treasure on a desert island. They discover the greatest treasure of all – knowing Jesus. That’s what the apostle Paul discovered and shared with Jesus’ followers in Philippi. Our search for treasure took place between 14th and 18th August 2006.